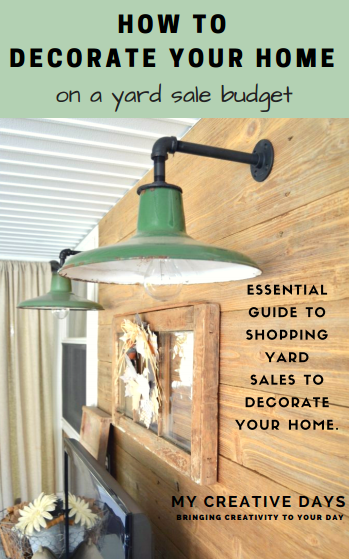 Subscribe to get access to my exclusive subscriber freebie: the guide to Decorating Your Home on a Yard Sale Budget! Thank you for subscribing and I am so excited to have you! Click the link below for your free guide!